He said under current rules, licensing fees from the state cost him $5,600 per year. On top of that he must shell out an additional $10,000 a year to the federal government. Costly fees and PLCB red tape has helped keep craft distilling in Pennsylvania scarce. 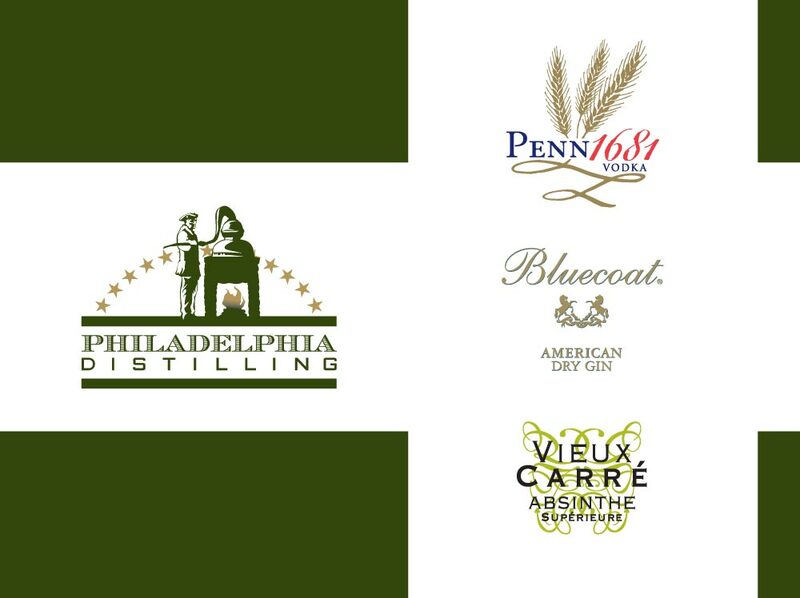 Philadelphia Distilling’s license number is 0003. When Cassell and business partner Andrew Auwerda applied for the license, they had to wait weeks for PLCB’s legal department to draft an application because no one had applied for one since 1853. He’s currently working on written testimony for Pennsylvania House Representatives, and expects to provide additional testimony once lawmakers decide to hear arguments.